If you’re looking for a 10t ratchet handle that you know you can rely on, this option is perfect for you. It creates strong tension that matches the demands of the job. 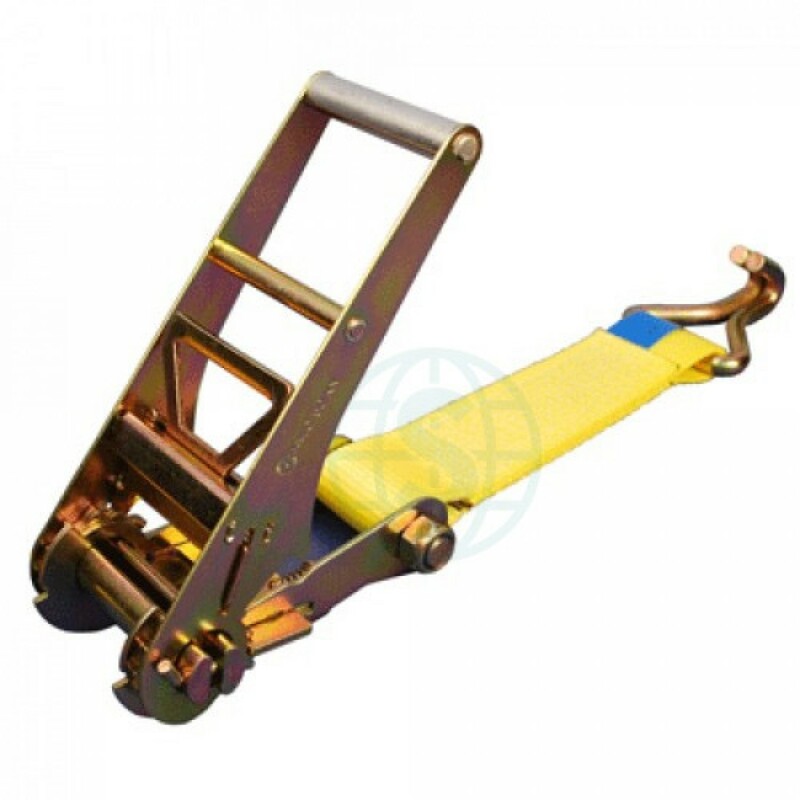 This 10t ratchet handle comes with a 20cm tail, providing you with versatility, and an inverted hook that can be used for both single and dual bollard lowering devices. It gives professionals the flexibility they need to complete routine tasks where a 10t ratchet handle is essential. Our ratchet handles are made with excellent materials and crafted with longevity and reliability in mind. Both the tail and metal mechanism of the ratchet handle is made from high quality materials, giving you complete peace of mind whenever you’re using them. With durability a core part of the design process, you won’t have to worry about the need to replace your 10t ratchet handle frequently, it’ll live up to the typical wear and tear you’d expect to encounter in your job.